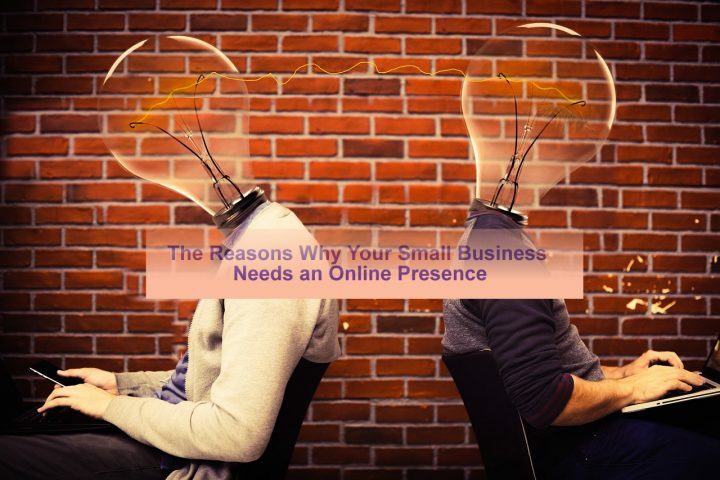 In the digital age, an online presence is expected from businesses. Whether it is a social media page, an e-commerce platform, or a website, there are many benefits that companies may acquire by just setting these up. You see, an online presence is a virtual version of your business. It should be both welcoming and informative. It can do more than simply promote your products and services. With a market that heavily relies on the internet, a business without an online presence will surely struggle to reach an audience. If you are a business owner, you cannot rely on your physical store forever. Furthermore, you cannot stick with the same old marketing strategies for the past decade. You need to be able to find a way where your customers can easily find information about you – and purchase your products and services. Since the internet is a vast realm where people store and retrieve information, why not start with setting up an online presence? To prove this point, ask yourself this question, “what do you do when you first learn about a new product?” – You Google it. You don’t go to your local supermarket to see the actual product for itself. You go online and look at reviews and potential buyers that may be near your area. You don’t look up a company in the Yellow Pages, not anymore. Google is now considered as the new Yellow Pages. Customers find it a lot easier to Google a product or service first, and they always go for something that is much easier. With a website, you can easily market your products anytime and anywhere. Without a website, you’ll be missing out on a lot of sales. Having an online presence is gaining a competitive edge. In today’s technological era, everyone is online. If you want to stay ahead of the competition, building an online presence should be your first step. Once you have established a fairly strong audience online, you can now proceed to improve your accessibility with proper SEO practice. Nonetheless, the internet have a greater audience; therefore, an online presence lets you gain access to this audience. Stemming from the previous point, customers are expecting businesses to be online. A website assures them that they want to buy the products and services from you. It adds another layer of credibility that physical stores do not possess. Nonetheless, there are some who thinks that creating an online presence for a store can be considered as a double-edged sword – it is. There will always be the possibility of someone leaving a negative review. On another note, you have nothing to worry about if you run your business honestly. Besides, a business with an established online presence is more trusted than a business without one. 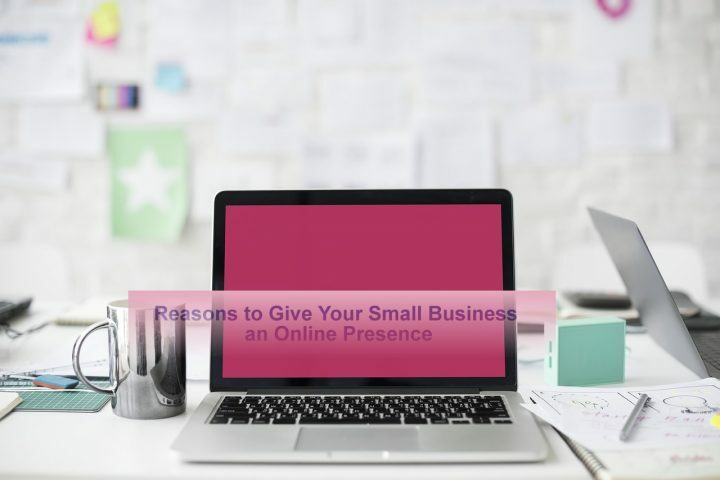 Since the internet is always up and running, creating an online presence for your business allows your customers to shop for your products and services beyond working hours. To manage AdWords is an excellent way of marketing your business 24/7. Basically, if you established a presence on the internet, you are creating a virtual 24-hour showroom. With this strategy, you’ll be able to drastically increase your sales and reach a wider audience. A website is easily customizable, so are e-commerce platforms and social media pages. With that in mind, you can provide updates to your customers about new products or upcoming sales. This not only lowers the cost of advertisement for your company, but it is also a much more effective way of getting your stuff out there. Remember when we said that the internet is where most of the customers are? With an online presence, you can reach a wider audience much quicker and more effectively. On top of that, you can use your online presence to expand your current customer base. Whatever announcement or offers you may be having; an online presence is the best way to go about it. If you want to establish a professional website fully, do note that it can be a bit pricey. Nonetheless, it will be worth it for the number of sales your business will acquire after putting out an official company website, an e-commerce platform, or a social media page. The website comes with tools that are necessary to be updated with the world’s current trends. On top of all of these, a $100/month can provide you with all the digital instruments which can be used for at least five to ten years. On another note, you can also choose to create a social media page for free. An e-commerce platform requires you to pay for a certain amount of fees on a regular basis. Feedbacks and ratings are crucial information so that you are aware of your business’ strengths and weaknesses. With this data, you can further develop your strengths and improve on what your business is lacking. Most people would avoid giving feedback in person. Most people in today’s digital age couldn’t be bothered with filling up a physical evaluation form. With an online platform, you can easily craft a feedback mechanism that allows the customers to rate your business products and services by simply clicking on a number of stars. Finally, if it hasn’t been obvious enough, we are now living in a technological and digital age. If you want your business to sell, you have to establish your presence to your customers – and where do you find your customers? Online! In the end, an online presence is an extension of who you are and what your business is about. You have to establish an online presence that is honest and competitive. This can be a process; however, you’ll be able to reap its benefits soon enough.